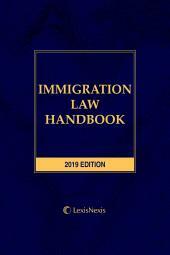 Get federal and state consumer statutes as well as extensive treatment of common law doctrines that are frequently invoked in consumer disputes. 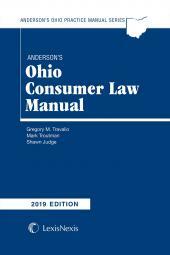 Anderson's Ohio Consumer Law is ideal resource for lawyers, lenders, collectors, sellers and consumer advocates. 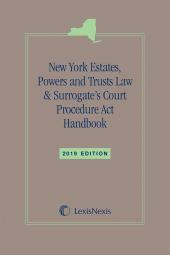 Designed to capture the most important elements of consumer law, this convenient desk reference contains federal and state consumer statutes as well as extensive treatment of common law doctrines that are frequently invoked in consumer disputes. 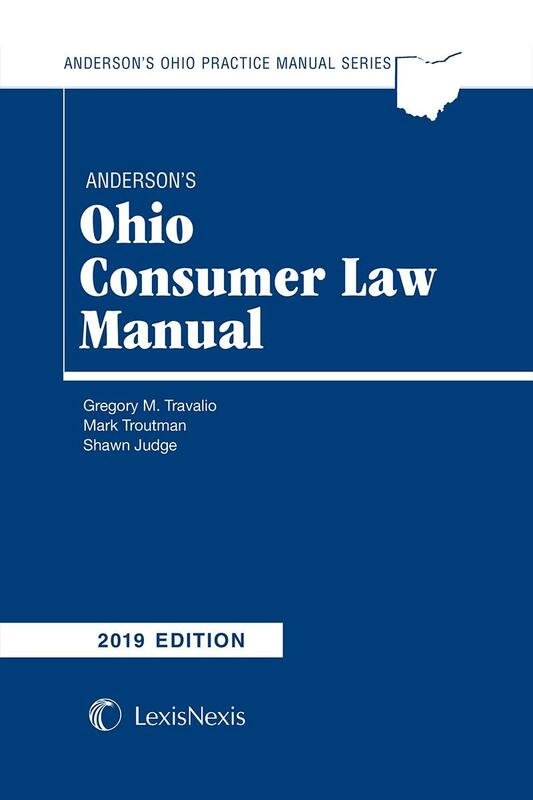 Plus, unlike many consumer law books, this one includes substantial coverage of both warranty law under Article 2 of the Uniform Commercial Code and the law of products liability, which are both critically important to consumers. Gregory M. Travalio has had a distinguished legal career that has taken him from the East Coast to the Midwest, and from the military to academia. Today, Greg focuses his practice on business and contracts, class action lawsuits and consumer protection. All of which he taught for decades at the Moritz College of Law of The Ohio State University, where he also served as Associate Dean and program director in various capacities. His wealth of experience makes him a much sought-after advisor for task forces and commissions. A graduate of the U.S. Army War College, Greg retired with the rank of Colonel in the Judge Advocate General's Corps after 30 years of active and reserve service. He graduated first in his class from the University of Pittsburgh School of Law and received an LL.M. from Columbia University Law School. You may find him on LinkedIn at http://www.linkedin.com/in/gregory-travalio-44855815, on AVVO at www.avvo.com/attorneys/43215-oh-gregory-travalio-570400.html, or at his firm website at www.isaacwiles.com. Mark H. Troutman is the co-leader of the firm's class action efforts on behalf of plaintiffs across the country, often battling some of the world's largest and most sophisticated companies. As of this writing, he recently resolved claims against a foreign automobile manufacturer valued at approximately $45 million and a regional gym franchise at over $19 million. In addition, Mark handles a wide range of other litigation matters for his clients across Ohio. 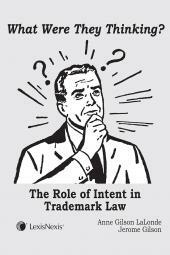 He has expertly handled insurance defense cases and represented governmental entities. His litigation experience has honed his risk management skills to the point that large businesses often seek his advice on reducing their exposure. You can find Mark on LinkedIn at https://www.linkedin.com/in/mark-troutman-ab058917?authType=NAME_SEARCH&authToken=H_67, on Martindale at https://www.martindale.com/columbus/ohio/mark-h-troutman-3748935-a, and on AVVO at https://www.avvo.com/attorneys/43215-oh-mark-troutman-534439.html. CHAPTER 18 OHIO "LEMON LAW"
CHAPTER 22 THE FTC "HOLDER RULE"